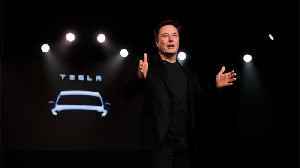 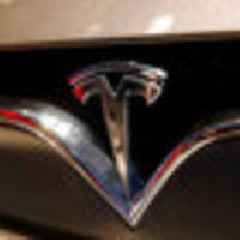 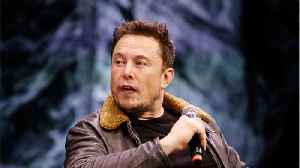 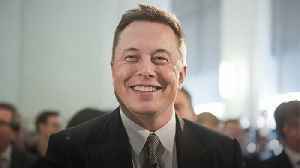 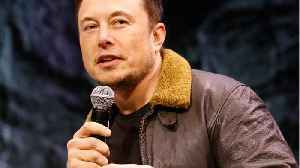 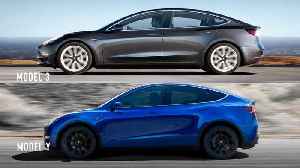 Tesla unveiled the Model Y SUV late Thursday — a long-awaited electric vehicle that CEO Elon Musk has predicted will be the company's best seller. 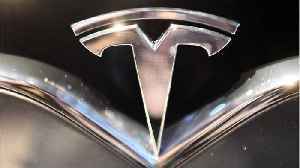 After years of teasers and hints, Tesla CEO Elon Musk finally unveiled the Model Y. 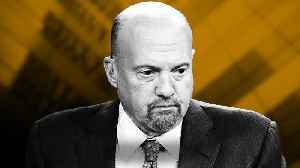 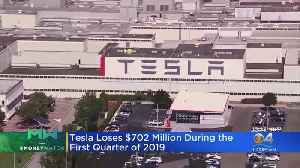 The electric car company, Tesla, needs a recharge for its bank account after it says it lost $702 million in the first three months of 2019.